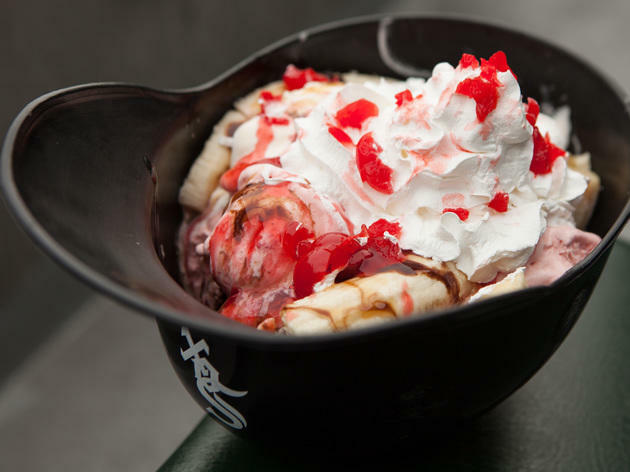 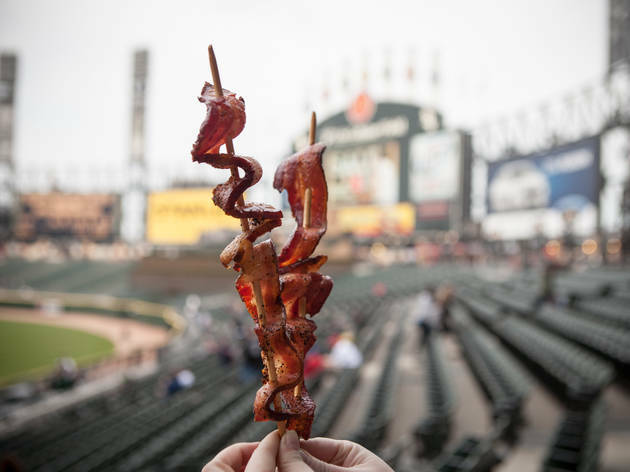 When the baseball season kicked off this year, we were less interested in reading how Adam Dunn and the White Sox would fare and more interested in reading about their new food items: giant helmet sundaes, pork chop sandwiches, bacon on a stick. 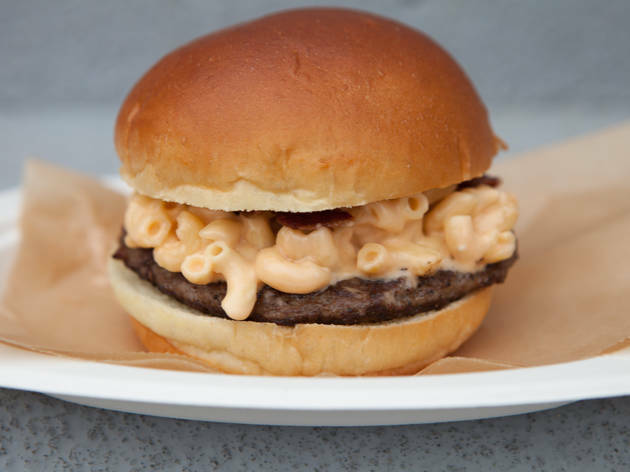 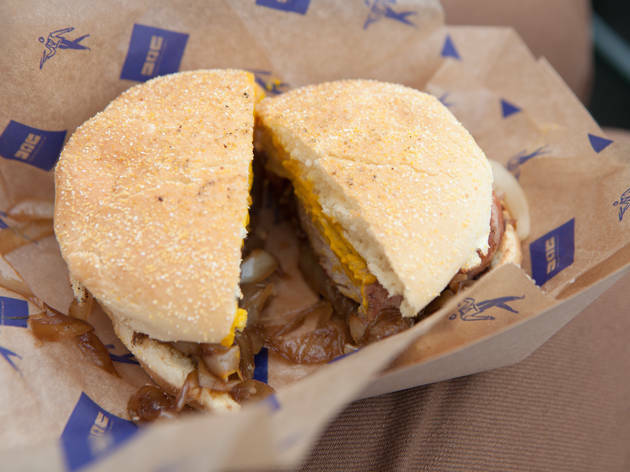 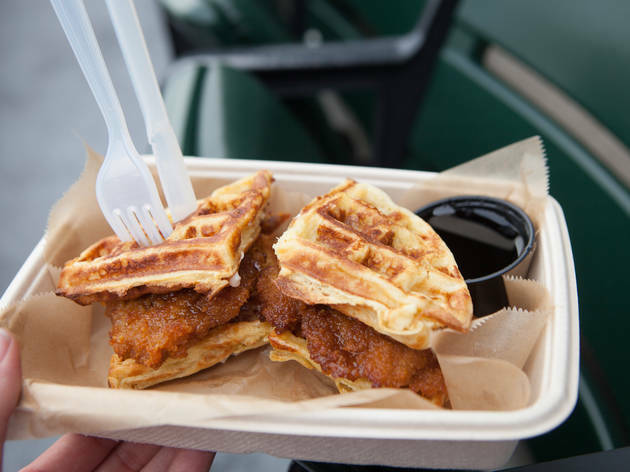 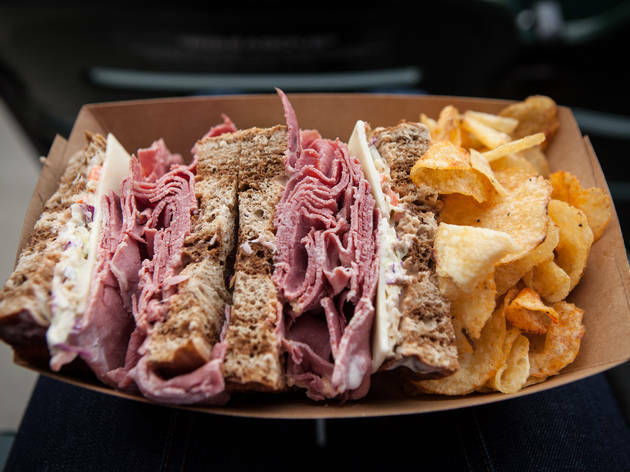 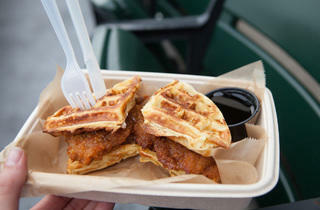 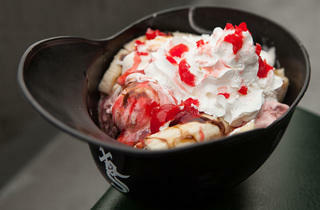 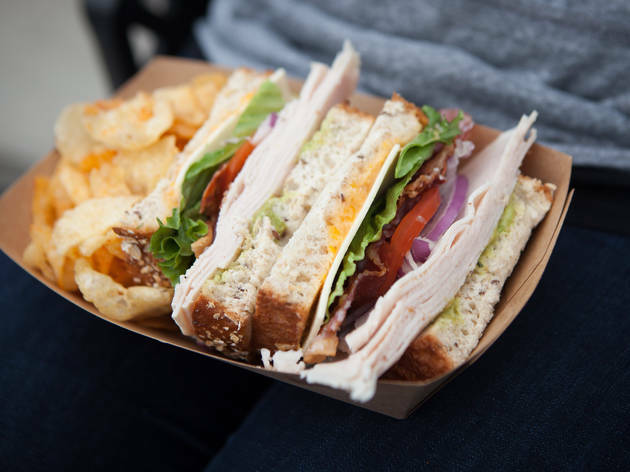 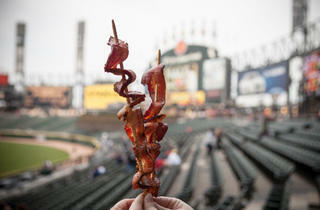 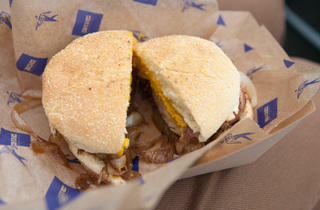 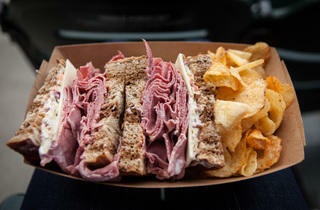 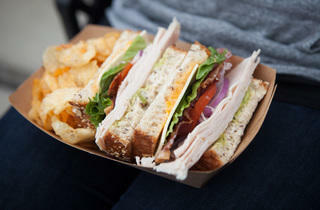 So we recently headed to U.S. Cellular Field to try the new items available. 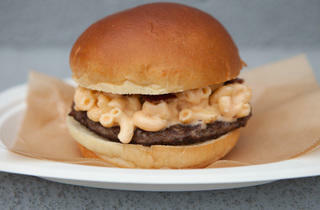 Here are seven new items, arranged in order from "eh, we probably wouldn't get this again" to "we'll take six."